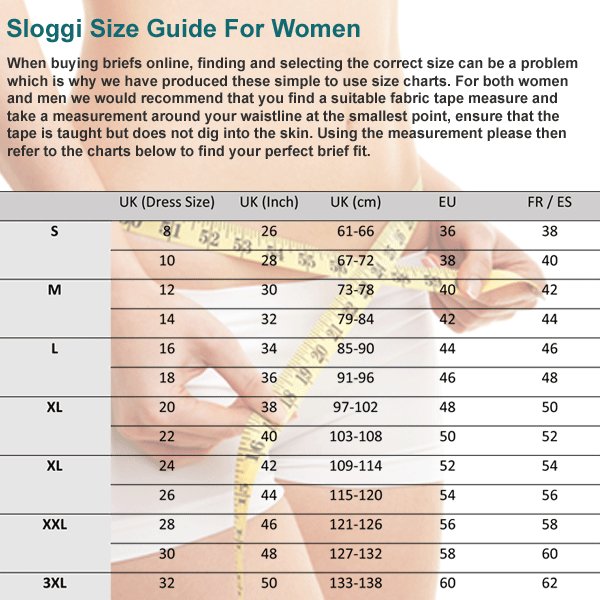 The Sloggi Simplicity Low Rise Hipster brief features a soft jersey fabric for outstanding all day comfort and fit . The brief sits lower on the waist and is seamless at both the sides and leg openings. A soft slimline, slightly shimmering waistband adds a feminine touch to this premium everyday hipster style knicker. The Simplicity Hipster is available in Angora White and Grey / Black with sizes UK 8 to a UK size 16.